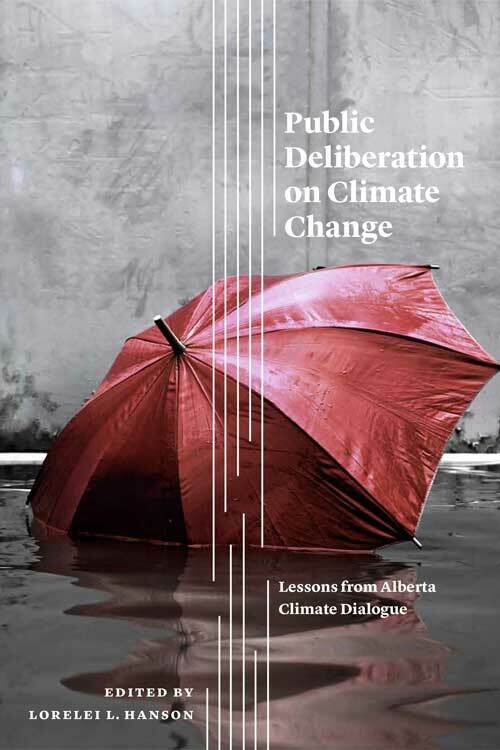 From 2010-2013, ABCD worked with the City of Edmonton and the Centre for Public Involvement to convene the Citizens' Panel on Edmonton's Energy and Climate Challenges, which met on six Saturdays from October-December 2012. The 56 participants made recommended that the municipal government take the measures necessary to become a low-carbon city by 2050, and offered finer-grained guidance on principles and policies. This was ABCD's most extensive and most researched project. Gwendolyn Blue - Public Deliberation with Climate Change: Opening up or Closing down Policy Options?